The Threlkeld Quarry and Mining Museum is located in Threlkeld three miles (5 km) east of Keswick, in the heart of the Lake District in Cumbria. It is suited for families, school classes and enthusiasts. It includes a quarry with a unique collection of historic machinery, such as locomotives and cranes, an underground tour of a realistic mine, a comprehensive geological and mining museum and mineral panning. 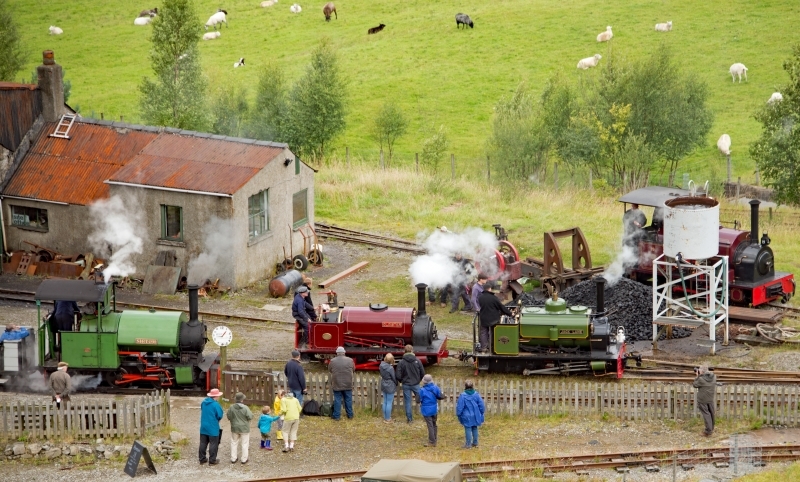 Please give us your overall rating for Threlkeld Quarry Railway.